84” Belt drive flail skid-steer mower. 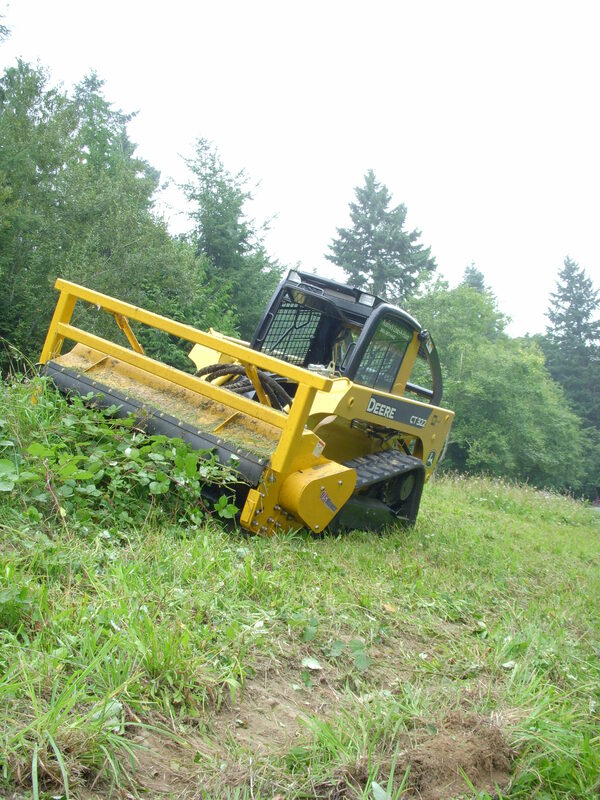 Cuts and mulches vegetation grass, weeds, shrubs and trees up to 6”. Heavy duty construction. 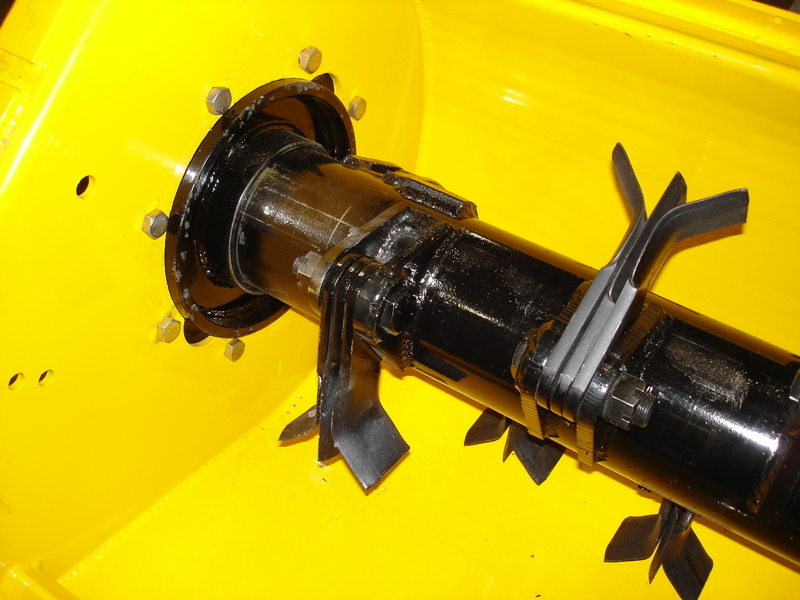 Adjustable rear roller: 1/4" x 6-5/8 " x 66.0"